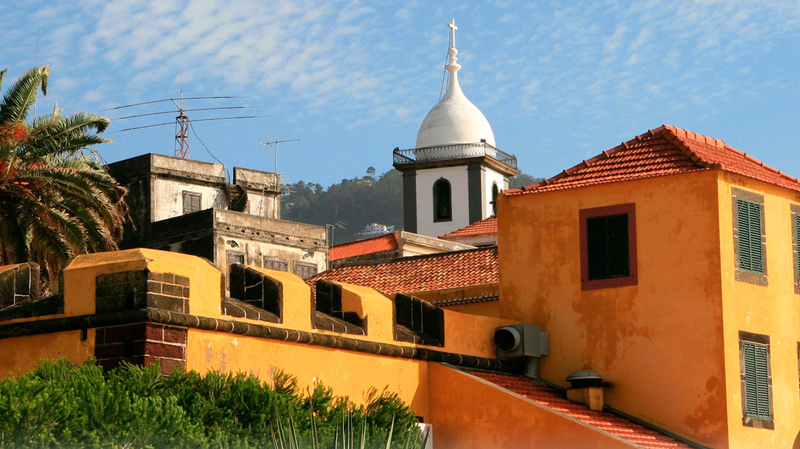 Search for the best flight prices from Manchester to Funchal. Compare prices, book today and save money with Manchester Airport. Funchal was apparently named after the abundance of fennel on the island. Although its great sea trading days may be over, today there’s a new type of trade in the form of visitors in search of off-season sun, natural beauty, fortified wines and, interestingly, migrating birds. From picturesquely ramshackle old quintas (country estates), to top-notch deluxe hotels, Funchal has a wide range of places to lay your head down. Whitewashed and colonnaded Quinta da Fonte (Estrada dos Marmeleiros 89) has terrific views, idyllic gardens and mid-range rates on a hilltop. Also flirting with the edge of town is a 200-year-old hunting lodge, Casa Velha do Palheiro (Rua de Estalagem 23), now a five-star retreat beside a golf course. If you’d rather stay near the centre of town, family-run Quinta da Penha de Franca (Rua Imperatriz Dona Amélia 85) has a pool overlooking the sea, lush gardens and affordable prices. Funchal’s shops and markets brim with Madeiran needlework, fortified wines, ceramics and basketry. For hand embroidery, head for Patricio & Gouveia (Rua do Visconde de Anadia 34) or Casa Oliveira (Rua da Alfandega 11), which have on-site workshops and stalls selling everything from embroidered towels to nightwear. Catch-all souvenir shop, Casa do Turista (Rua do Conselheiro Jose Silvestre Ribeiro 2) has handicrafts and keepsakes galore, while Madeira Wine Company (Avenida Arriaga 28) is best for liquid mementos. Meanwhile, the Workers' Market off Rua Hospital Velho is a riot of colour, with flower vendors in traditional Madeiran outfits tending crafts and food stalls. Fresh fish, steaming hot soups, honeyed cakes and Madeira’s famous fortified wines are some of the treats on offer in Funchal’s restaurants and cafes. Many of the best eateries are found in hotels, such as high-end Il Gallo d’Oro (Cliff Bay Hotel), which boasts a Michelin-starred chef and stunning ocean views. A more economic option is the rustic O Celeiro (Rua dos Aranhas 22), which dishes up generous helpings of regional fare. Another backstreet gem with a traditional Madeiran-Portuguese menu is Armazem do Sal (Rua da Alfandega 135), which occupies a centuries-old salt warehouse.